Depression is defined as a state of low mood and aversion to activities that can affect a person’s thoughts, behaviour, feelings and a sense of well being. 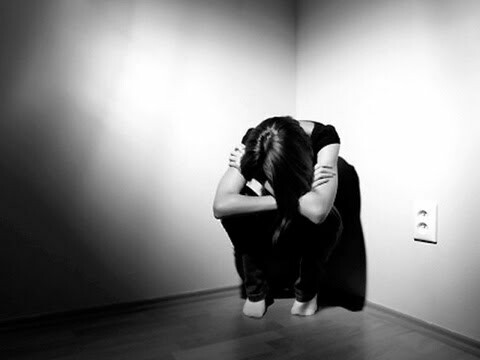 There are various types of depression ranging from mild to serious. We usually don’t take the word seriously. Mostly assuming it is attention seeking (which in some case it is) We tend to be patronizing and saying what you need to be depressed about? You have things that other people wished they had. We forget that it is not about what we have but what we want. A depressed person needs help definitely. But we tend to push the person away from help. We push someone away to the extent that they start feeling all alone in the world. Caged in a dark room, with no room for escape. They don’t know how to get out. They don’t know if anyone could help them get out. They fear ridicule. 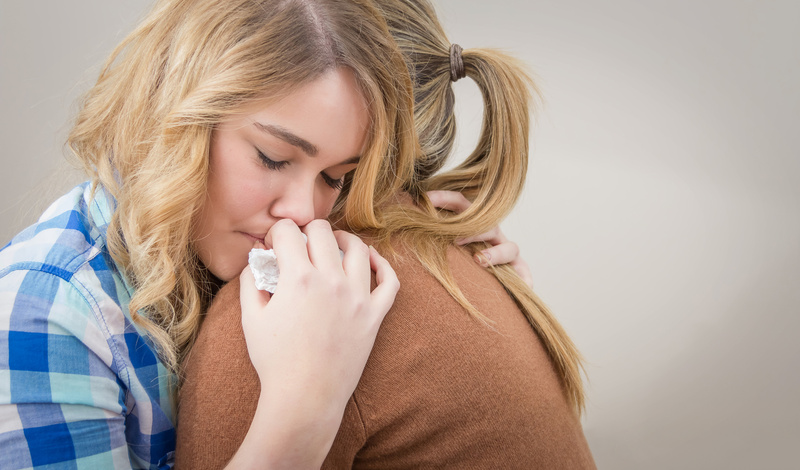 Granted, it is not easy to deal with your loved one who is suffering from depression. You might feel frustrated, angry and even helpless sometimes. But this is the time where you need to be most patient. ♥ Depression is a serious business: Do not belittle the condition or the person suffering from it. You can not switch off depression either. Motivate them to take professional help. ♥ Don’t take it personally: A depressed person will lash out at you. Hurl abuses, say hurtful things. Remember they are not in their senses. Do not take anything personally. ♥ Don’t react: Do not react at whatever they say. Keep calm. ♥ Support: Listen carefully to what they are saying. Be kind. Hug them. Let them know you love them and care for them. Let them know they and their well being is important to you. Show them you will be there for them while they deal with the crisis. ♥ Don’t be a doormat: In the process of giving support, do not become a doormat. Do not let them be unreasonable. Don’t abandon your life for them. Remember, you can not cure a depressed person. You can only be their support while they recover.